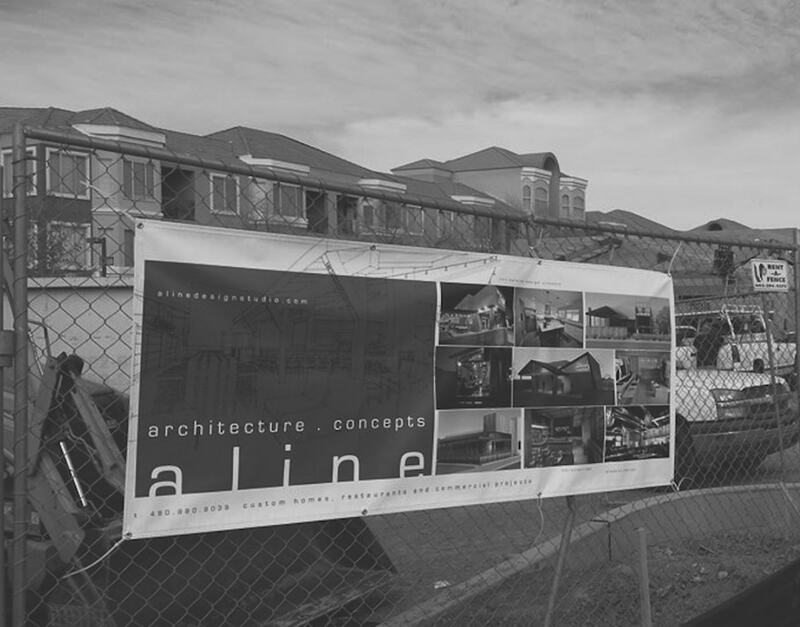 Aline is a Scottsdale architecture studio that creates spaces highly influenced by design and human experience. 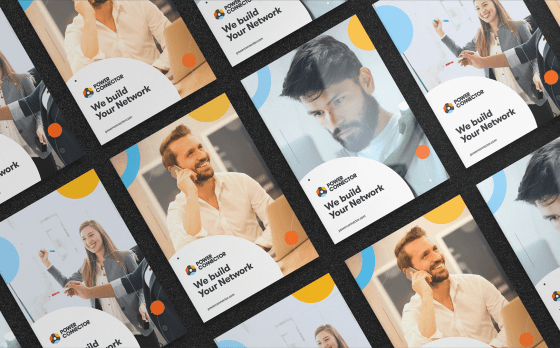 After reflecting on the eight years in business, and over 500 completed projects, the partners realized how much their company has grown since it’s humble beginnings. They also realized that their identity no longer reflected their company. 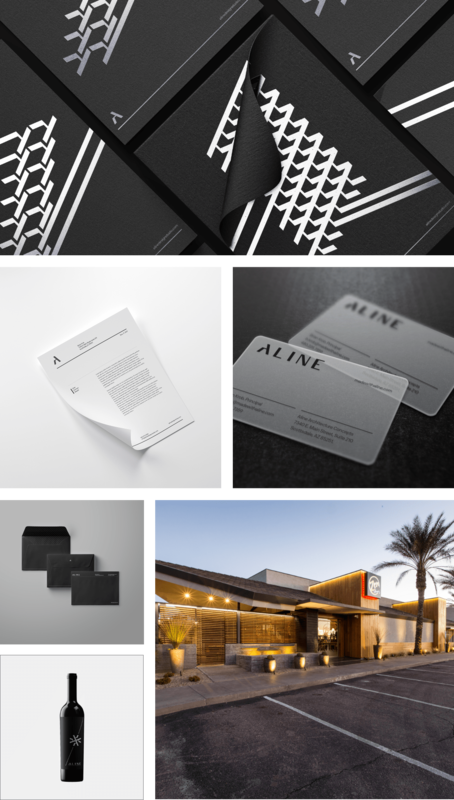 AtticSalt helped us focus in on our brand identity and message. 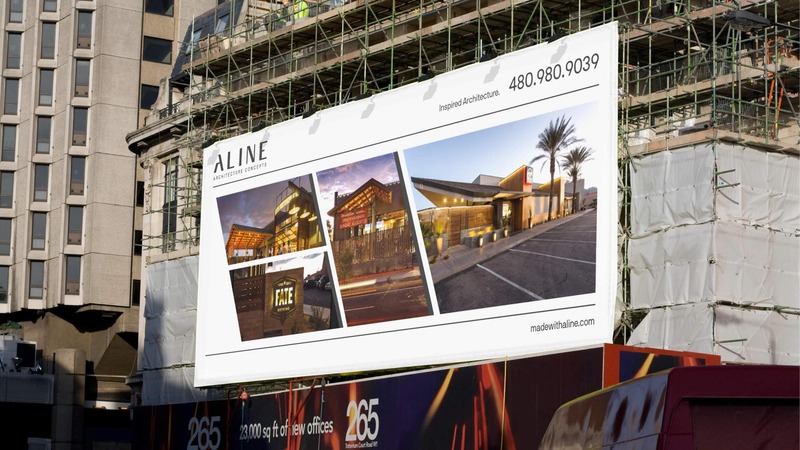 We went from having a small studio image to a more impressive large firm presence. 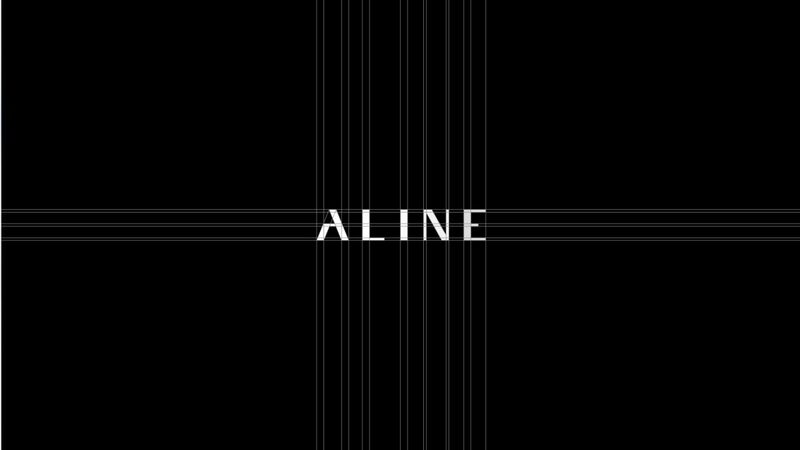 Aline’s core differentiator is their sole commitment to the vision of their clientele. 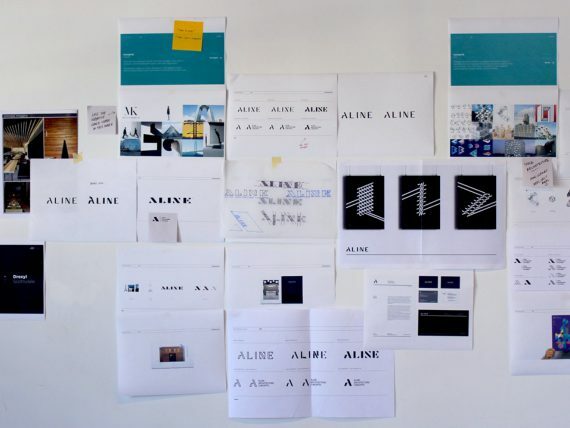 Our team explored several concepts from mild to wild. 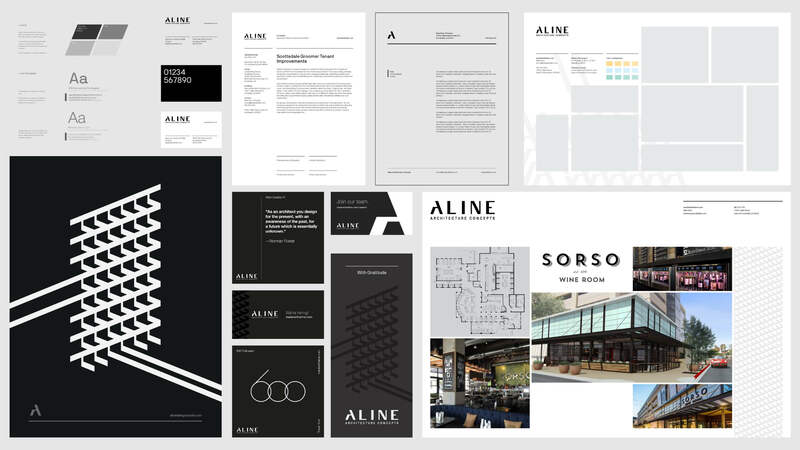 We decided on a minimalistic and timeless approach that gave their work the full attention it deserves and reflected their keen ability to craft beautiful spaces that inspire people and their communities. 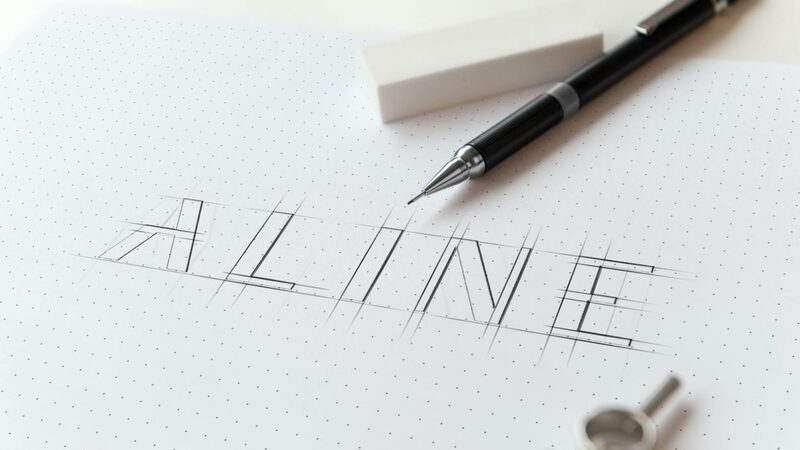 Once we sat down with AtticSalt we understood and appreciated the overall scope of what the branding process is. 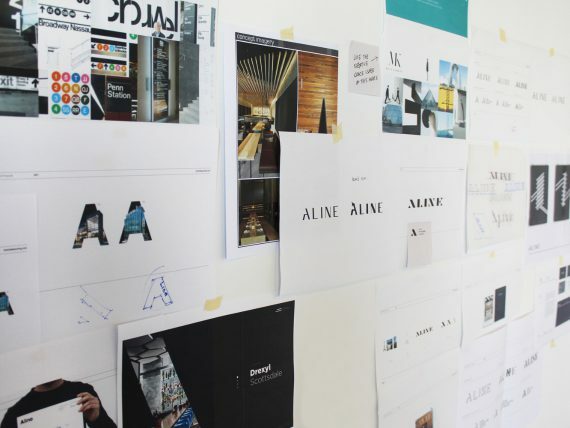 Thelped us focus in on our brand identity and message. Restructuring the entire visual system. 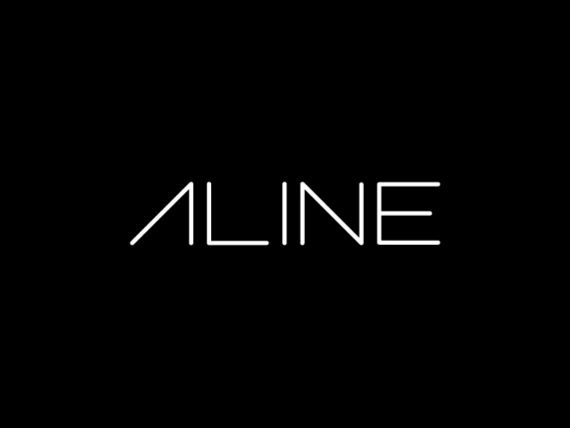 We applied the new identity into every single brand touchpoint and create consistency and reinforce the brand among all platforms that Aline uses; internally and externally. 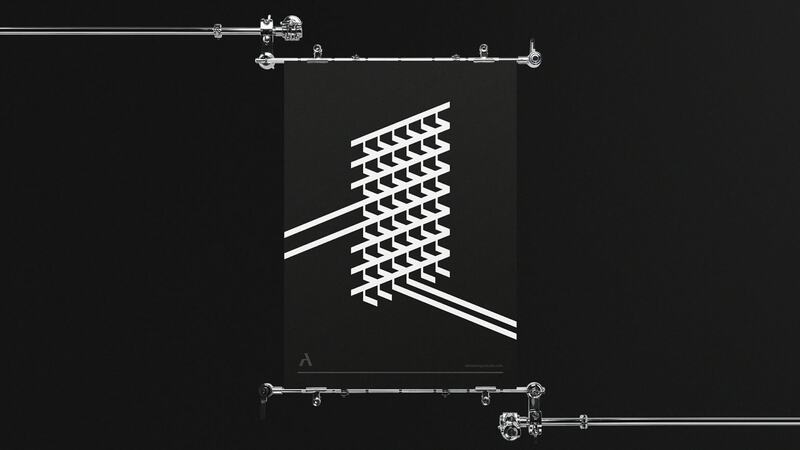 Our design team even created a signature pattern that has been displayed on posters and holiday gifts.